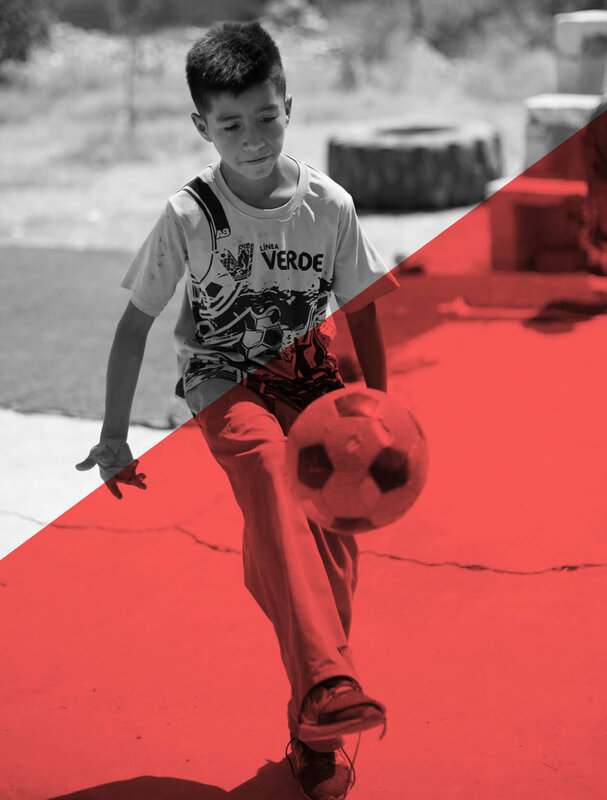 Bringing hope and freedom to at-risk children in Latin American Cartel Countries through community soccer camps. 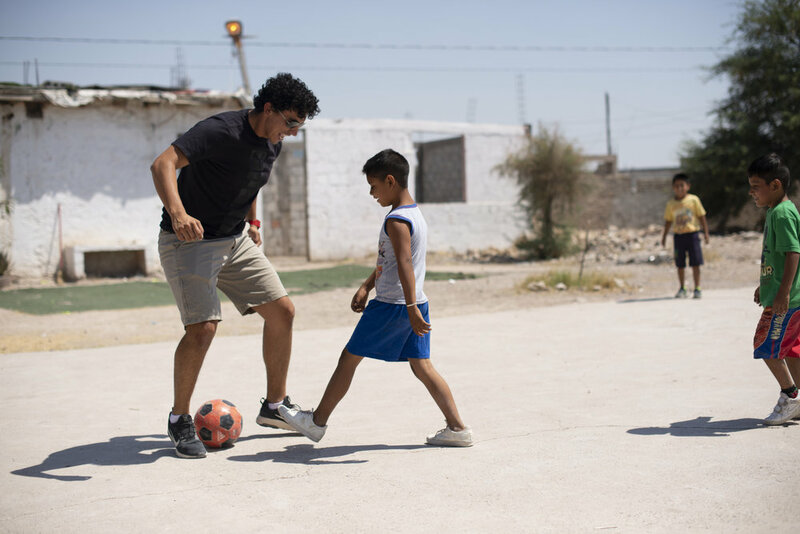 Watch the video below to learn how Soccer is more than just a game to at-risk children in Latin American Cartel Countries. Your support is vital to our continued work and goes directly toward furthering our rescue mission. Each donation helps create permanent, peaceful change in communities around the World. We've partnered with WorldSoccerShop.com to create Saved by Soccer t-shirts! All proceeds from shirt sales will help rescue children from lives of forced violence. Building a fundraiser is a simple and powerful way to engage with your community of friends, family and online followers. In less than 5 minutes you can create an account and set up your own fundraising campaign. Most people see soccer as passion-filled game that brings joy to fans around the world. But in Latin America, it's doing more than that. It's helping rescue children being stripped of their childhood and forced into working for dangerous drug cartels. Our mission is to end the cycle of forced child violence. We believe every child should have the freedom to be a kid, and with your support, we can help more children regain that freedom -- and their childhood -- through programs like community soccer camps. "Soccer became my refuge, a way to know there was a different world from the one I looked at every day outside my house. In soccer there were no drugs, no violent fights. It was a way out." Project AK-47 saves children from lives of forced violence by thinking differently about the problem, going beyond extraction to empowerment. We don’t want to just rescue children from this terrible cultural crime, we want to prevent them from being conscripted in the first place. Project AK-47 provides opportunities for these children to become agents of change, equipping them with the education and safe environment they need to thrive.